This item is temporarily sold out. More is on the road and it will be available soon again! Show the driver behind you what you are made of! 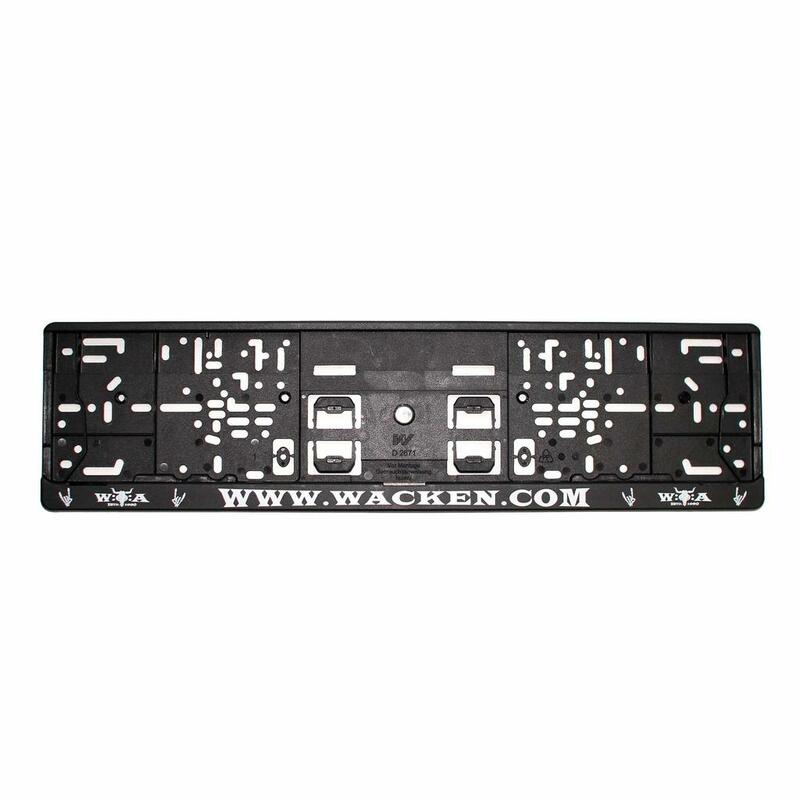 The high-quality W:O:A license plate holder made of plastic looks great and can easily be attached without any tools. It is standardized for the EU license plate size 520 x 110 cm and due to its flexibility it can also be attached to bent bumpers.